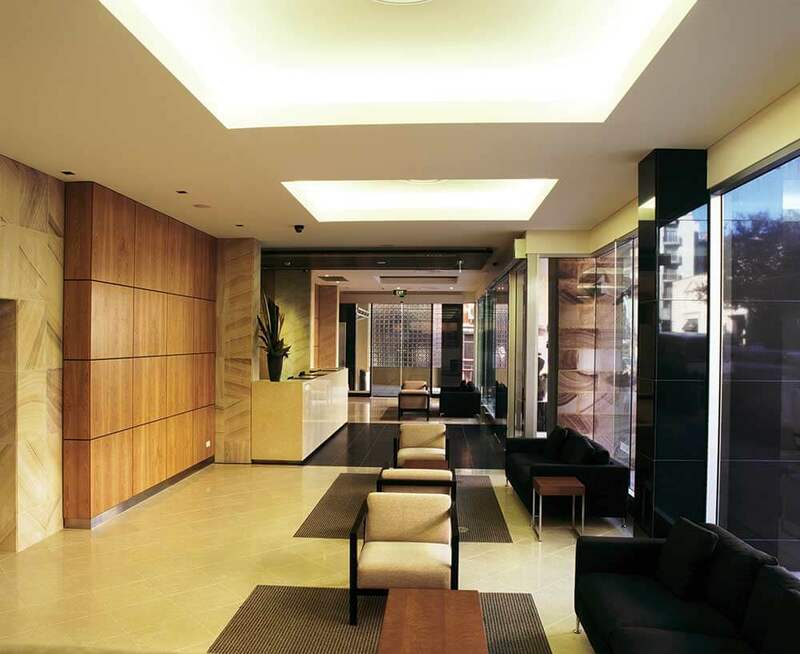 Majestic Roof Garden is a four and a half star hotel located in the heart of the vibrant East End with the Central Business District and Rundle Mall just a short stroll away. From its hallmark roof garden to the interior design, Majestic Roof Garden is a chic, contemporary boutique hotel. The interiors are a mix of cosmopolitan class and a flow-through of space and light – soft shades of earth, the sparkle of metal and ambient lighting integrate perfectly with a concept of less is more. 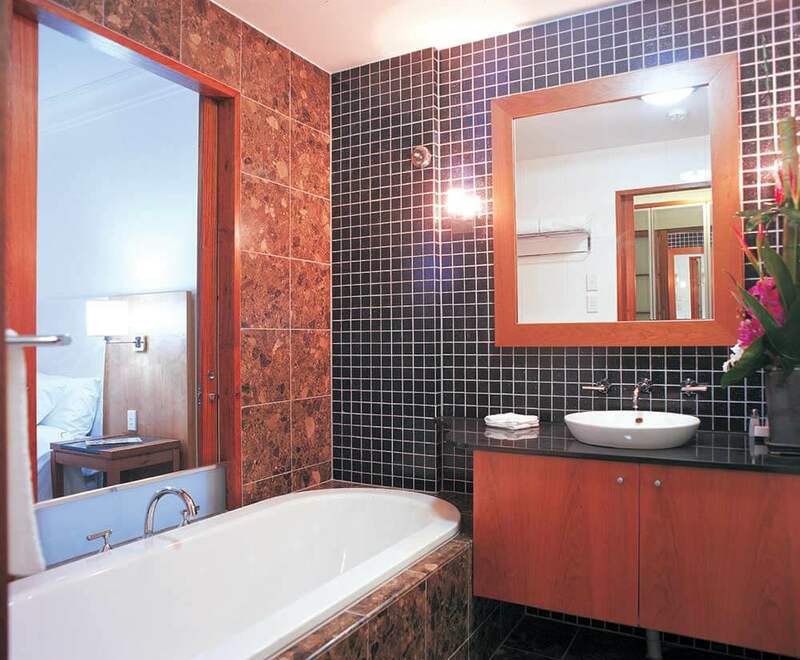 The hotel’s guest rooms are well appointed featuring opulent Japanese inspired bathrooms and tasteful modern furnishings. Deluxe Rooms have a king bed, some also a balcony. 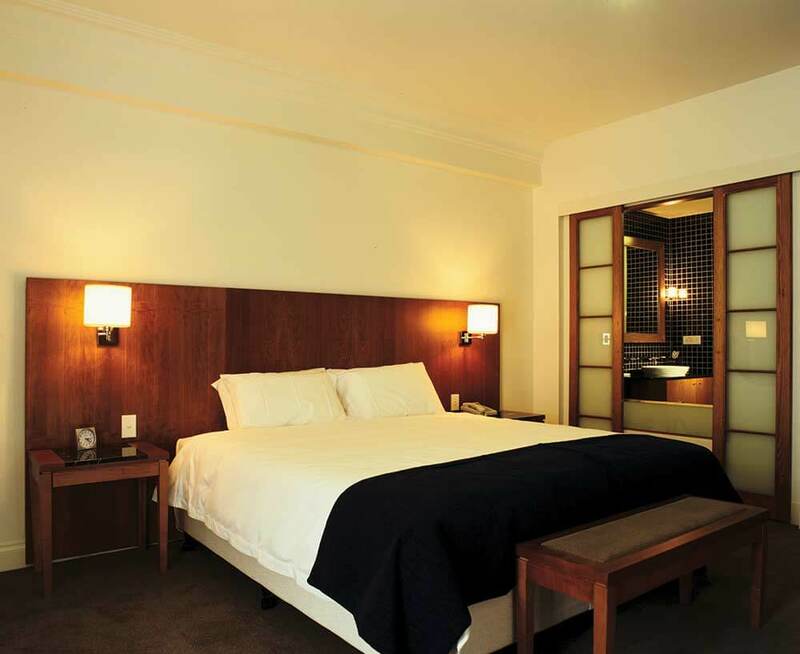 Executive Deluxe Rooms have similar layout and amenities but are larger. Superior Spa Suites offer yet more space with a separate living area, fully equipped kitchen and a private balcony (in some rooms). Culshaw's Grill focuses on the fresh local produce and is famous for its quality char grilled meats. It was an extraordinary, wonderful and memorable holiday. Thank you to everyone.